1.) Hire a good real estate agent. A good agent will represent your best interests throughout the whole home-buying process and advise you as to your best options. As your real estate agent, we at the Kimmig Team will provide you with a comprehensive market analysis on your desired neighborhood/s, insight into the area and its real estate trends, and more. 2.) Check your finances. How much are you earning, and how’s your credit rating? Establishing how much you can afford enables you to set a realistic criterion for your next home. What’s your property tax rate in Atlanta? 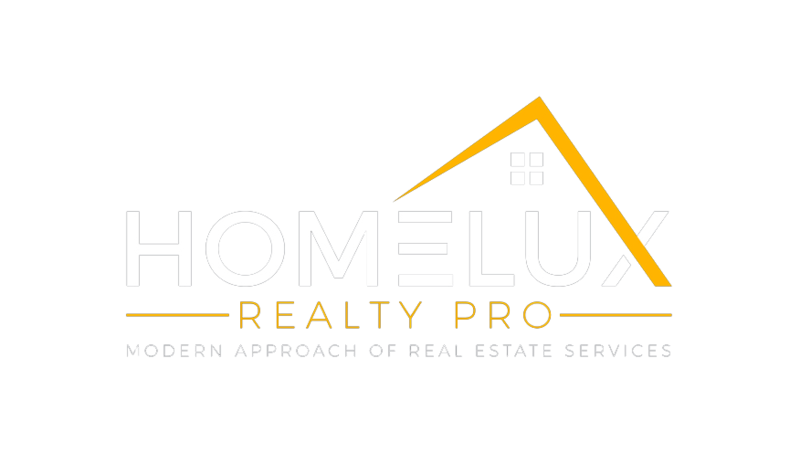 As your real estate agent, we can also help you determine how much money you need to allot for property taxes (which is based on your millage rate. Millage rate depends on county tax rates, your current city, and the jurisdiction you live in). It’s wise to research and compare available mortgages and loans to determine the best plan that suits your current financial situation. Don’t hesitate to ask us questions. 3.) Search for a home. Check reliable real estate websites and let us know what you’re looking for. It’s our job to schedule viewings on homes that we think would suit you perfectly. Once you’ve zoomed in on a prospective home, make an offer and deposit earnest money to show the seller you are 100% interested. If the seller rejects or counters the offer, we will negotiate a good deal for you. 4.) Home inspection and contract review. Hiring an inspector enables you to know if there are any underlying and undisclosed issues. This works in your favor if ever any undisclosed issue is found. Minor issues can be repaired. 5.) Close the deal! Review your contract before closing the deal and make sure everything’s covered, from the home’s title to the closing payment estimates. Once we (you and us, the Kimmig Team) determine everything to be satisfactory, it’s time to sign the closing papers, loan documents, and other important paperwork. Upon settlement of the down payment and closing costs, the other party should hand over the keys and the title of your new home. Congratulations on a successful transaction!